Leap into the holidays with cons and deceit, Shadowrun-style! 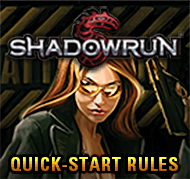 The holiday season is rushing forward, and we have some fine new gifts for your favorite shadowrunner, including yourself. We can think of no better way to celebrate the holidays than engaging in some Sixth World underhandedness and deception. We know that may not be a normal thing, but we haven’t aspired to be normal for a really long time. 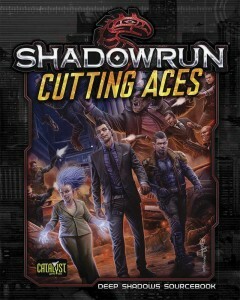 Anyway, the point is, two new Shadowrun books are available for PDF purchase and print pre-order, and you can pick them up on the brand-new Catalyst Game Labs web store, which you should check out if you have not yet. The hotel bartender who slips you a guest’s room number because he thinks it will help him get lucky. The security guard who lets a team into a top-secret facility because he thinks he’s pitching in on covert-ops training. The business suit who drops ten thousand nuyen on a project because he thinks it’ll earn him fifty thousand. Marks, all of them, and the Sixth World is full of them. Yeah, blasting your way into a well-guarded facility is fun, but talking your way in, smooth and subtle, might be more rewarding. 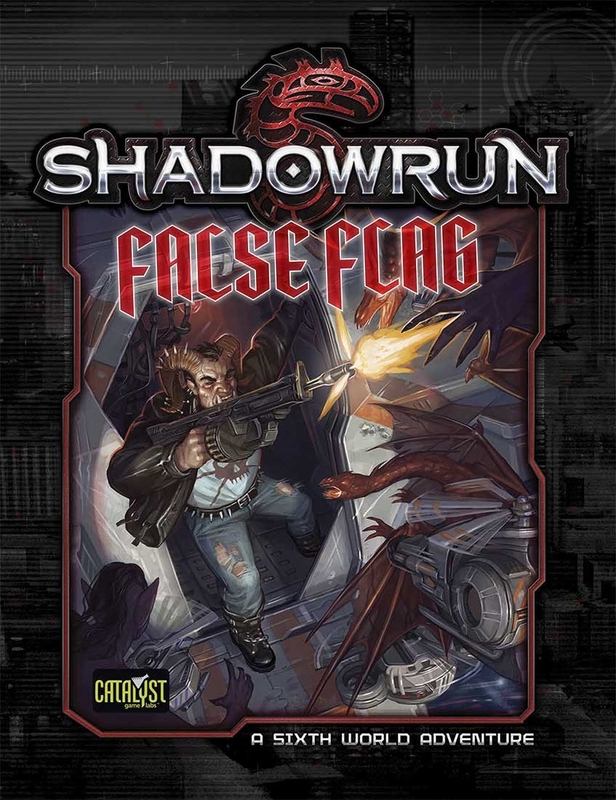 Almost every kind of shadowrun involves at least a little con artistry, and some of them are full-on long cons. 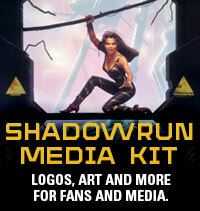 That means you need to sharpen your con game. 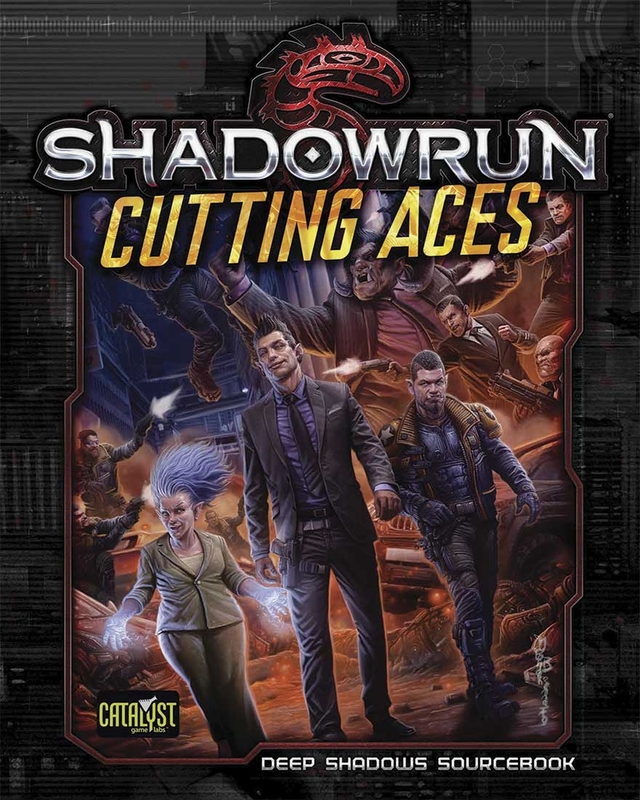 With tips, plot updates, spells, gear, and more to improve characters’ con abilities, Cutting Aces gives players the swagger and skills they need to swindle the world. 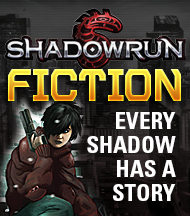 It also includes information on one of the Sixth World’s hottest spots for running a con—Istanbul, City of the World’s Desire. The ruling powers of Sixth World sprawls are content to let the little people of their cities engage in all sorts of shenanigans and scheming so long as it doesn’t affect their master plans. But when the chaos gets too out of hand—or the little people start acting too arrogant—then those powers turn their angry gaze to the people they would rather ignore, and the everyday chaos of life erupts into something worse, and considerably more dangerous. Recent attacks on the Paladin Medical Health Center in the Aurora Warrens have drawn the attention of some of Denver’s powers, and they’re not going to ignore the situation. They’re also not going to just send in the police, because that’s not how things are done—instead, they will launch schemes of their own, with the opportunity to create chaos that makes the previous wildness seem like a sunny day in the Rockies.